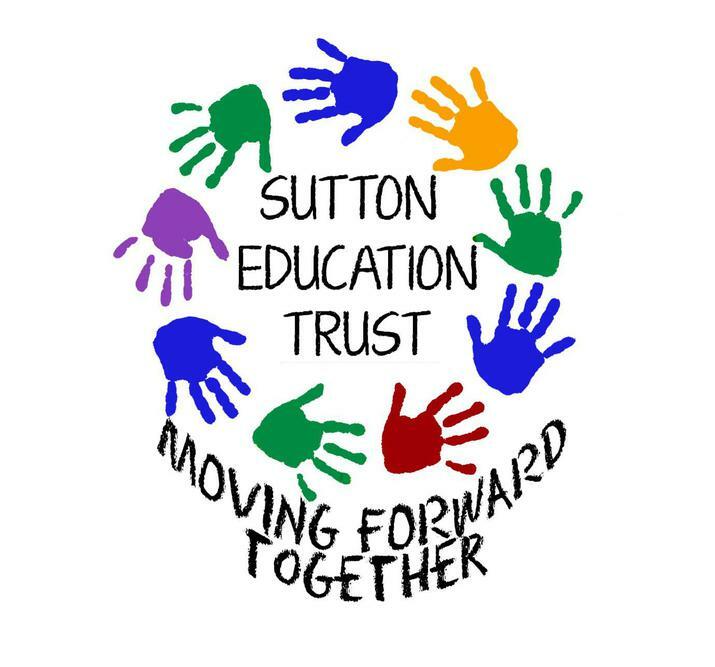 We are thrilled to be able to state that as from February 1st 2017 we became part of a Co-Operative of nine Sutton schools called “The Sutton Education Trust”. The group of schools includes: Amy Johnson, Beddington Infants, Culvers House, Dorchester, Forresters, Muschamp, Nonsuch and Sherwood. The partnership builds on strong relationships already present between Sutton schools and will enable us to work more effectively and closely to provide effective school to school support. There are a range of exciting ideas some of which address school improvement needs and training, some which will endeavour to enhance the school life of all of our children and some which will aim to minimise costs to each school. These ideas include: bulk buying of consumer goods such as paper, joint events such as an Art Gallery in a local library or a large production, joint lesson observations, joint meetings of all subject leads and head teachers and some joint Inset days when all staff get together to gain from hearing an invited educational speaker. The opportunities are numerous for our children, staff, governors and parents and, at a time when pressures on education are greater than ever, the strength drawn from supporting each other is immense.